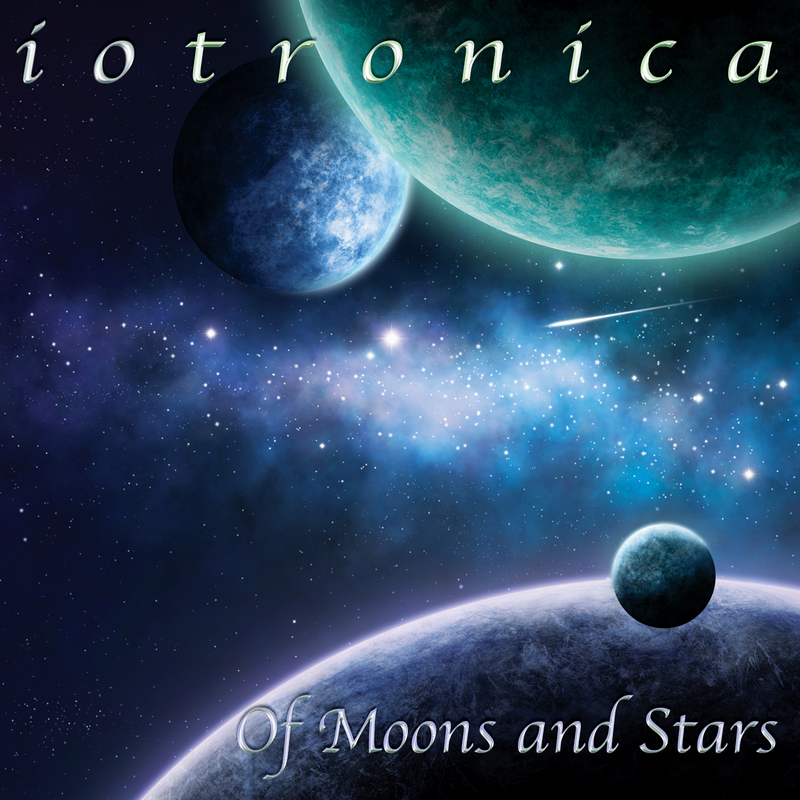 The additional work on the forthcoming debut CD by Iotronica ‘Of Moons and Stars’ (AD133CD) was completed this weekend and we think it’s sounding great! The sample tracks on the AD Music site are now changed to reflect the new mixes. Promo copies are starting to go out this week, so if you’re a radio host and you’re not on our promo list, then please contact us at AD Music through the website contact page (‘Contact’ on left hand menu). Despite the delay, the CD will be released on time, 5th September, although the download release will now be later, the 19th September. The CD is available to pre-order with a 15% discount from the AD Music online store until the day before release. Iotronica is a new UK female synth musician with space music somewhere between Michael Stearns and Bekki Williams. ‘Of Moons and Stars’ is compelling and unique and is also mixed, mastered and co-produced by David Wright who adds his deft touch throughout and synth leads on a couple of tracks. ~ by admusic on August 17, 2014.